Disneynature’s newest documentary managed to earn the top-grossing spot for new films in its opening weekend. Although it could not hope to compete with big budget blockbusters like The Fate of the Furious and Beauty and the Beast, Born in China surpassed other new releases and brought in just under $4.8 million domestic, with $9.4 million in foreign markets. This is Disneynature’s most successful project since 2012’s Chimpanzee. John Krasinski narrates this documentary centered around three families, each a different species found in China: pandas, snow leopards, and golden snub-nose monkeys. It played to overall positive reviews, earning an “A-” Cinemascore and an 81% positive rating on Rotten Tomatoes. It premiered in 1,508 theaters nationwide. Chimpanzee is still Disneynature’s most successful debut, with a total of $10.6 million for its opening. Earth brought in $8.8 million in 2009, with African Cats (2011) and Oceans (2010) both earning over $6 million for their premieres. 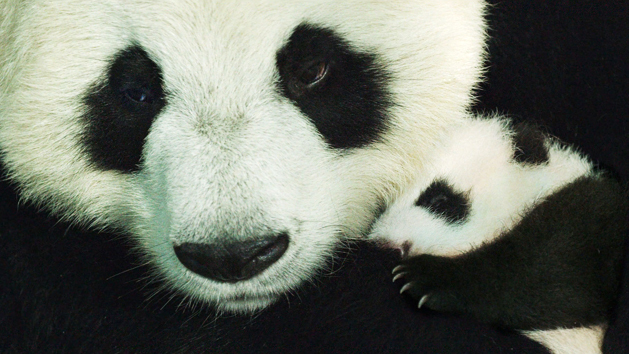 Earth has earned a total of $32 million, making it Disneynature’s highest-grossing film. Disneynature’s next release is slated for Earth Day 2018; the project is titled “Dolphins” and the official trailer is below.